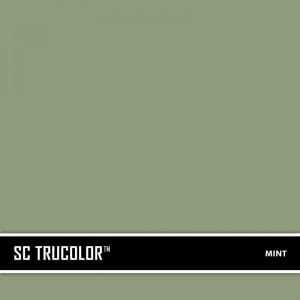 SureCrete’s concrete Mint color additives are conveniently measured to individually tint any single concrete bag mix in the SureCrete Design Products’ line. All 30 Color Packs are pure, synthetic, iron oxide pigments containing no fillers that will affect the performance of the overlay mix being tinted. 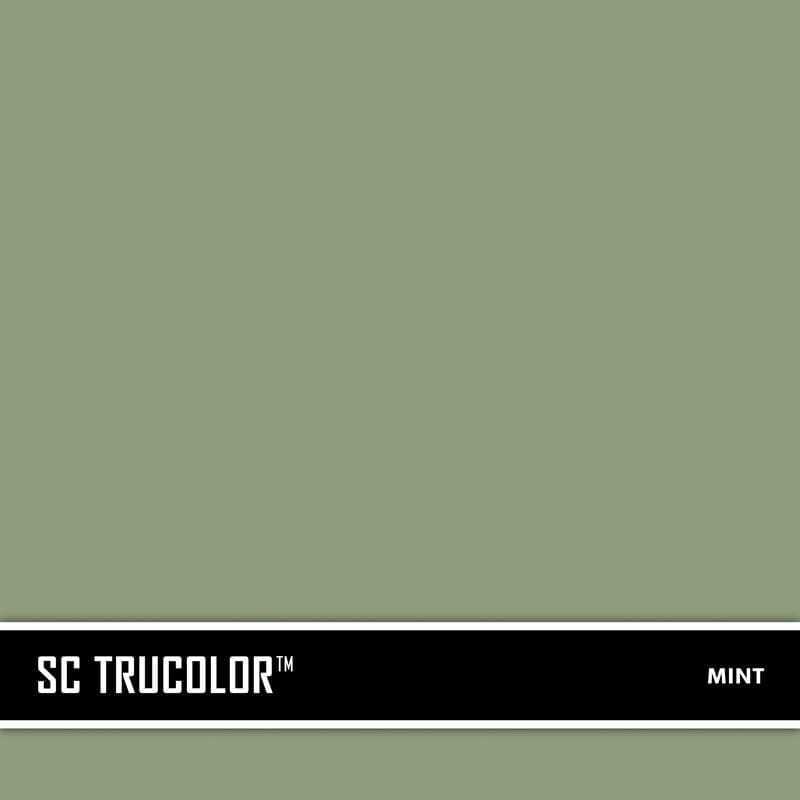 Color consistency is maintained from one concrete color pack to another.